Come and gain insights on the Singapore Property Market Outlook for 2019 and learn how to benefit from it! There is nothing quite like owning a special edition home that defines luxury and exclusivity. 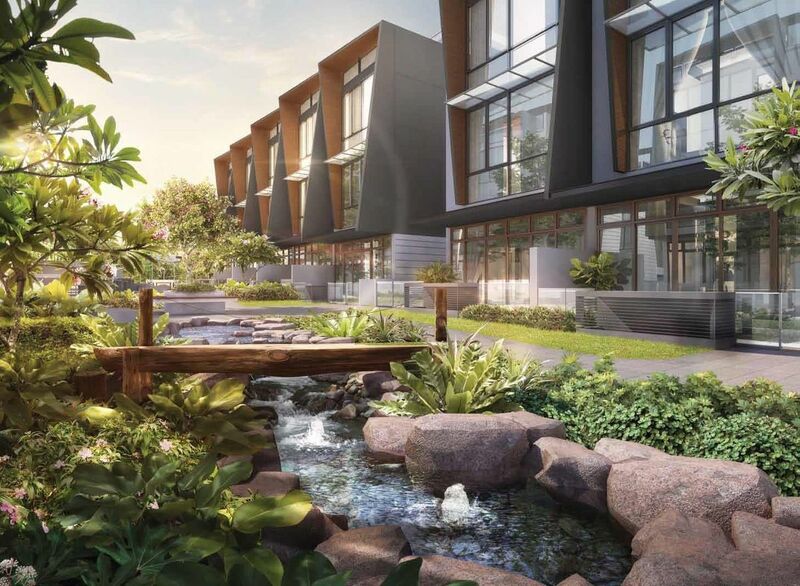 A prime property on premium freehold land, Belgravia Green is about the joy of living in a landed property with condominium facilities. 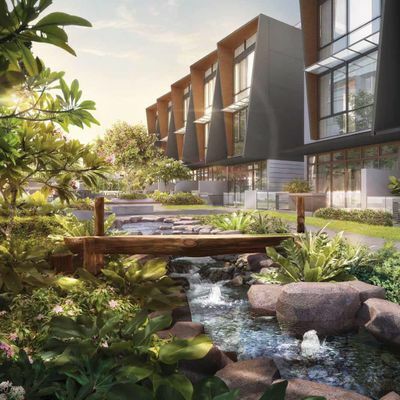 Conceived to meet the desire for well-appointed living spaces within a shared, gated estate, it is an astute investment that is just minutes away from Singapore’s newest innovation-based business districts on the North Coast, Seletar and Punggol. Best of all, its freehold status will leave a lasting legacy for generations to enjoy. A home of true distinction. 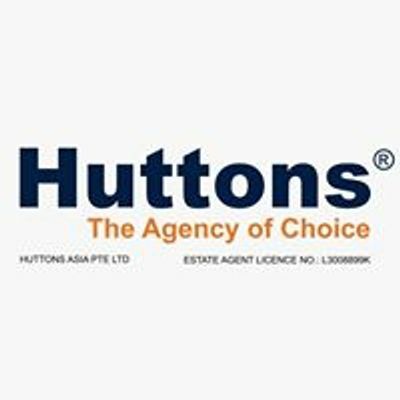 "While Huttons has endeavoured to ensure that the information and materials contained herein are accurate and up to date, Huttons is not responsible for any errors or omissions, or for the results obtained from their use or reliance placed on them. All information is provided "as is", with no guarantee of completeness, and accuracy. In no event will Huttons and/or salespersons thereof be liable in contract or in tort, to you or anyone else for any decision made or action taken in reliance on the information in this document or for any direct, indirect, consequential, special or similar damages."